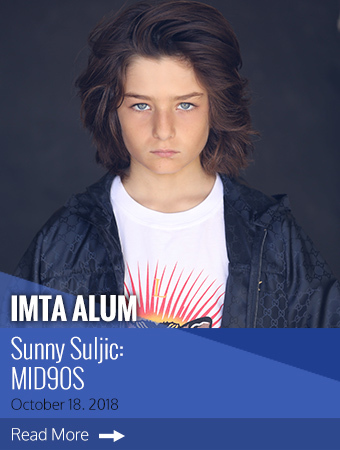 In Jonah Hill’s directorial debut, Mid90s, IMTA alum Sunny Suljic stars as Stevie, a thirteen year old boy growing up with an abusive older brother and a somewhat absent mother in Los Angeles in the 1990s. In an effort to escape his unhappy home life and find a place where he can feel he belongs, Stevie tries to teach himself to skateboard so that he can hang out with a group of other skaters from his neighborhood, each one of the kids having a similar life story. 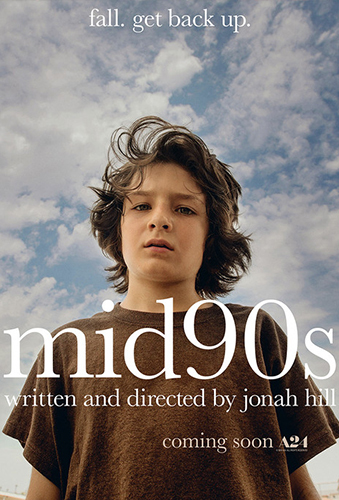 The film also stars Lucas Hedges, Katherine Waterston and Jerrod Carmichael. 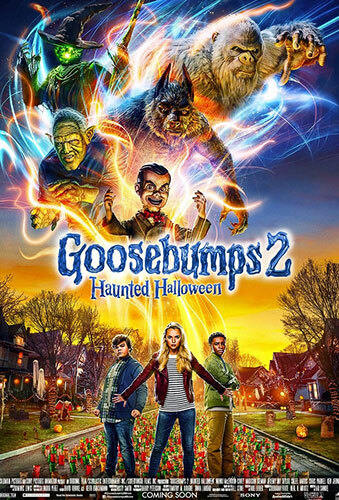 In the small town of Wardenclyffe on Halloween Night, best friends Sonny and Sam find a manuscript in an abandoned house that was previously owned by author R. L. Stine. When they open the book, which is ominously titled “Haunted Halloween” and serves as a compendium of every Halloween-themed creature imaginable, they release a ventriloquist’s dummy named Slappy who plans to create the Halloween Apocalypse with the help of his Halloween monster allies. Now, Sonny and Sam, alongside Sonny’s sister, Sarah, must work to thwart Slappy’s plot before all is lost. 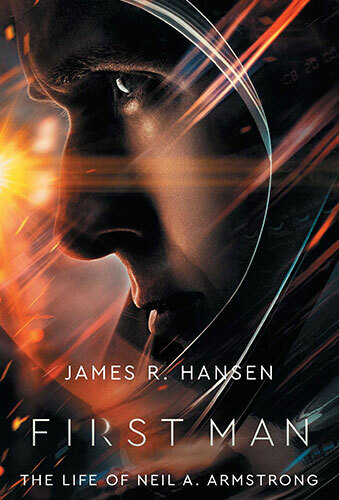 Based on the book “First Man: The Life of Neil A. Armstrong” by James R. Hansen, the feature film First Man is a study of the life of the legendary American Astronaut from 1961-1969. While on his journey to becoming the first human to walk the moon, the film explores the sacrifices and costs on the Nation and Armstrong himself, during one of the most dangerous missions in the history of space travel. 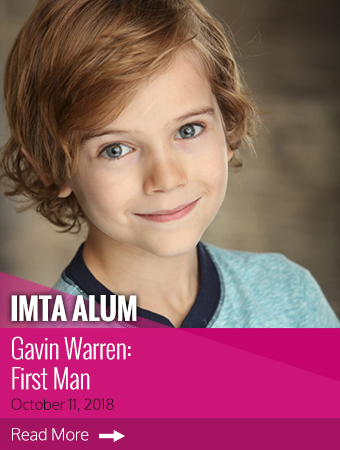 Starring in the film as young Rick Armstrong, one of Neil’s sons, is IMTA alum Gavin Warren. Ryan Gosling stars as Neil Armstrong, with Claire Foy playing his wife, Janet. 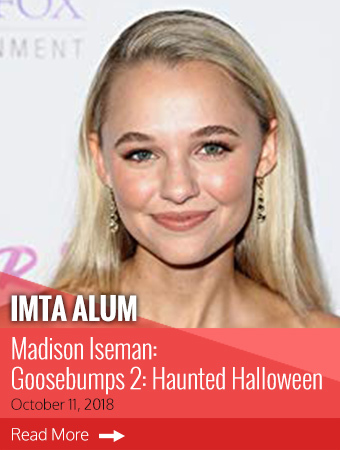 Also starring are Kyle Chandler, Pablo Schreiber, Corey Stoll, Ethan Embry, Jon Bernthal, Jason Clarke, Patrick Fugit, Lukas Haas and Shea Whigham. Damien Chazelle directed the biopic for Amblin Entertainment and Universal Pictures.